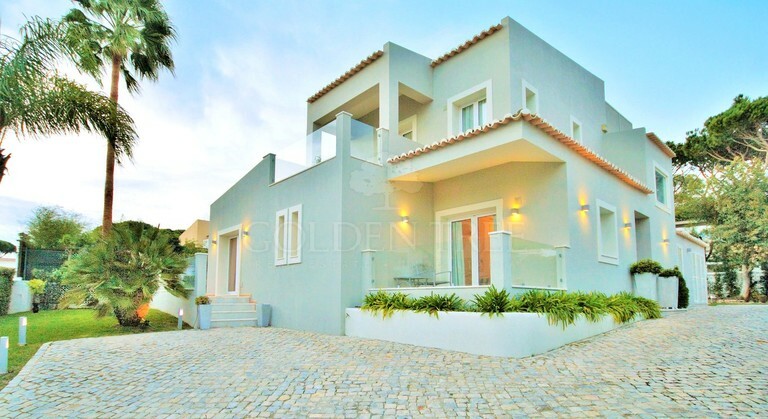 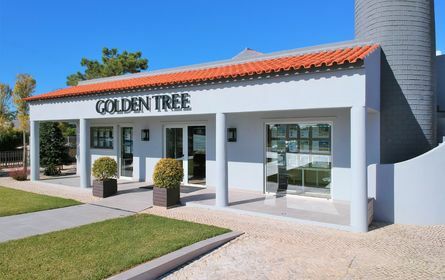 Golden Tree Real Estate offers a tailor-made service advising clients on buying, selling and investing in the idyllic Algarve region. 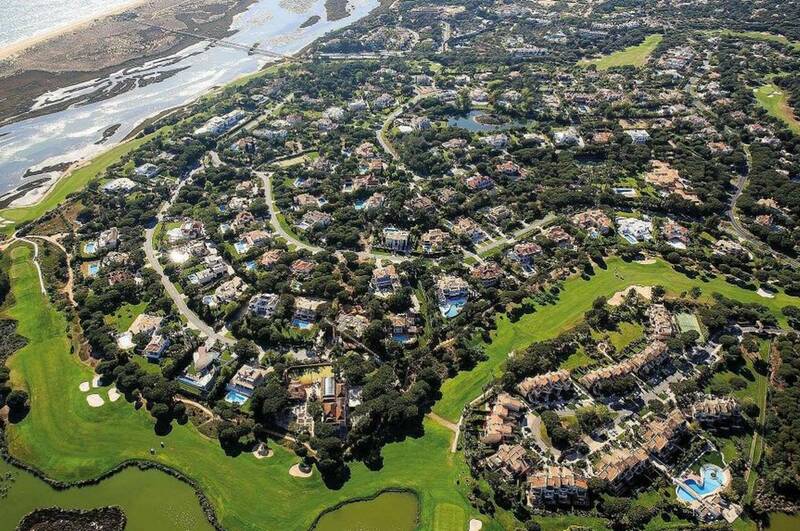 From newly built properties to resales, plots of land and projects, as well as all sizes of properties. 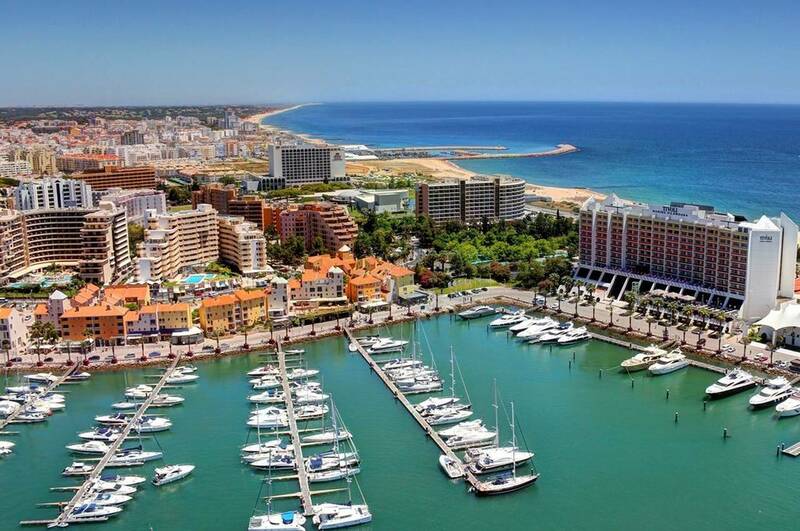 All with the service of a true concierge. 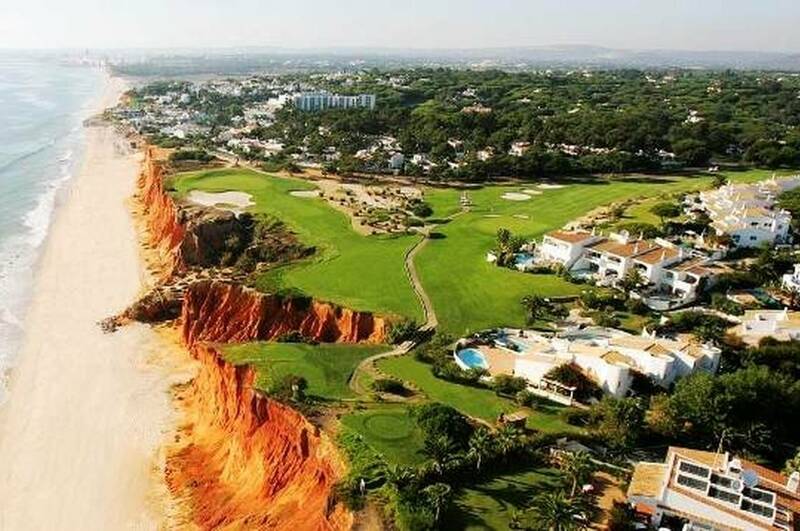 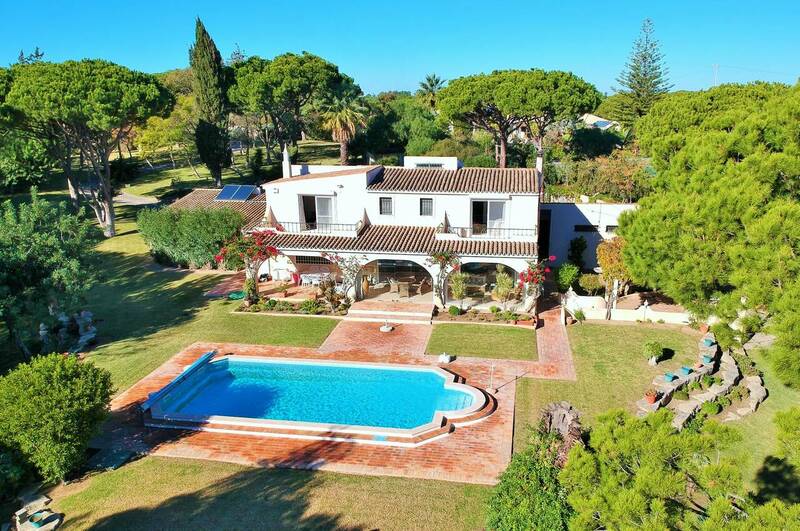 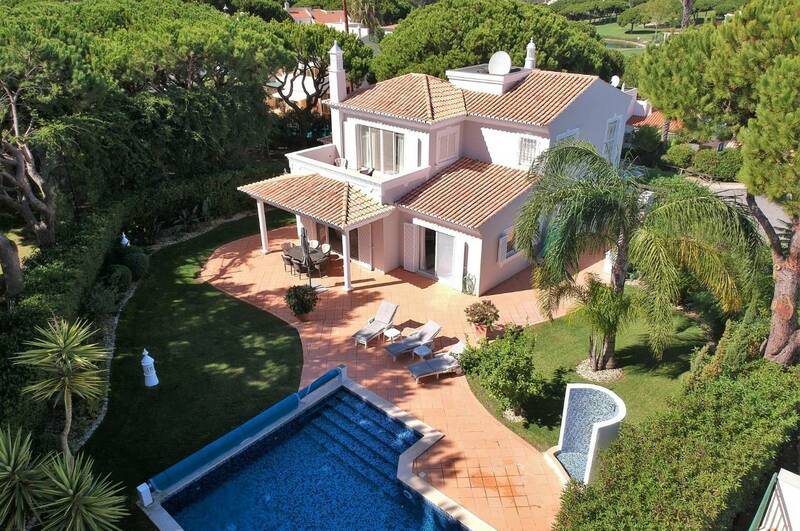 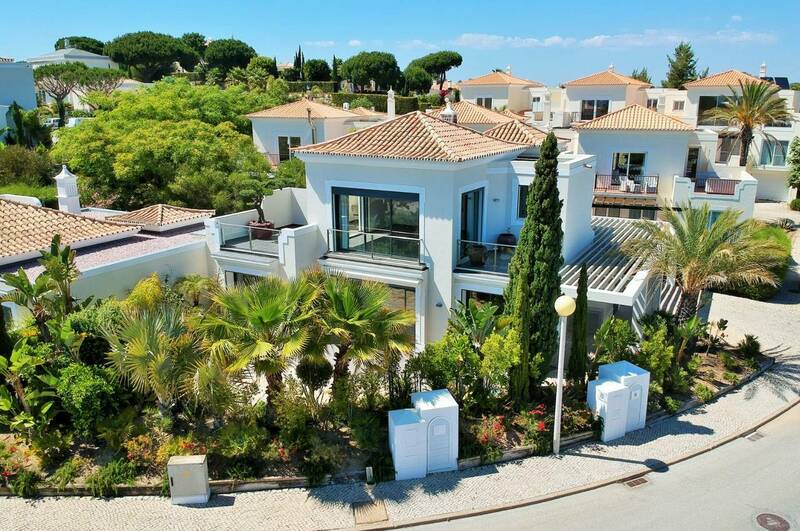 Our years of experience and wide network of contacts has enabled us to build an extensive portfolio of apartments, townhouses, villas, plots and very special real estate opportunities, not only in the Golden Triangle area of the Algarve, but right along the coast. 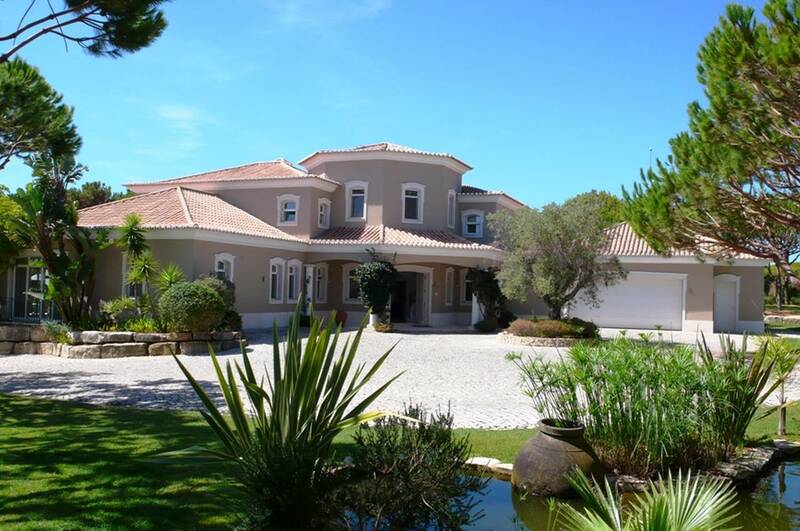 Browse through our portfolio, use the search function or choose the types of property you are interested in below. 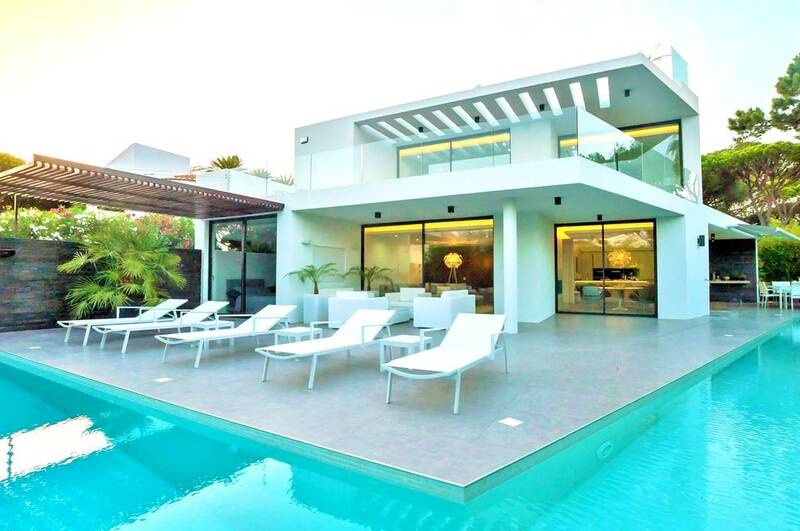 If you can’t find what you are looking for then please feel free to contact us and we will work with you to find your perfect property solution. 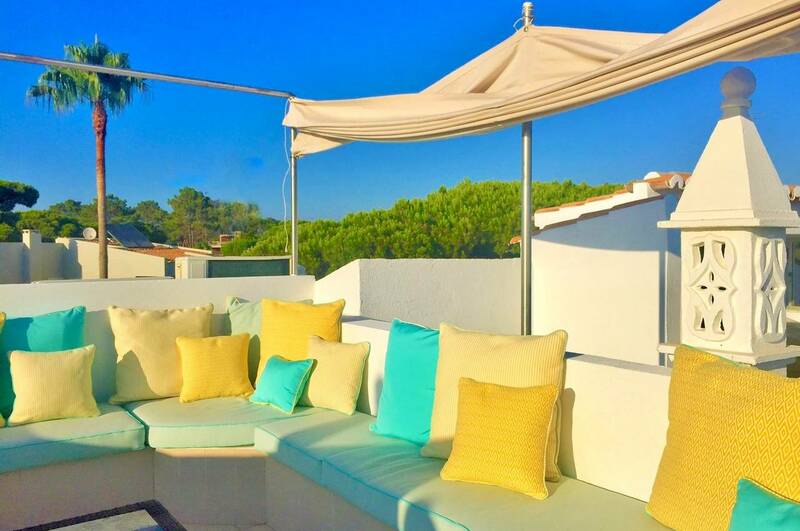 If you can’t find it and we don’t have it, we will get it for you! 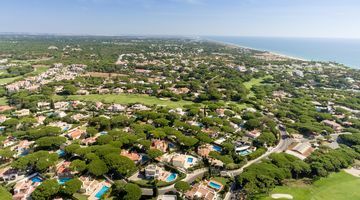 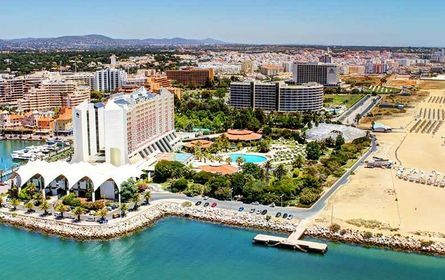 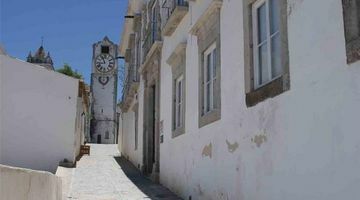 We understand that location is everything and this is why our offices are located in the heart of the Golden Triangle of the Algarve.